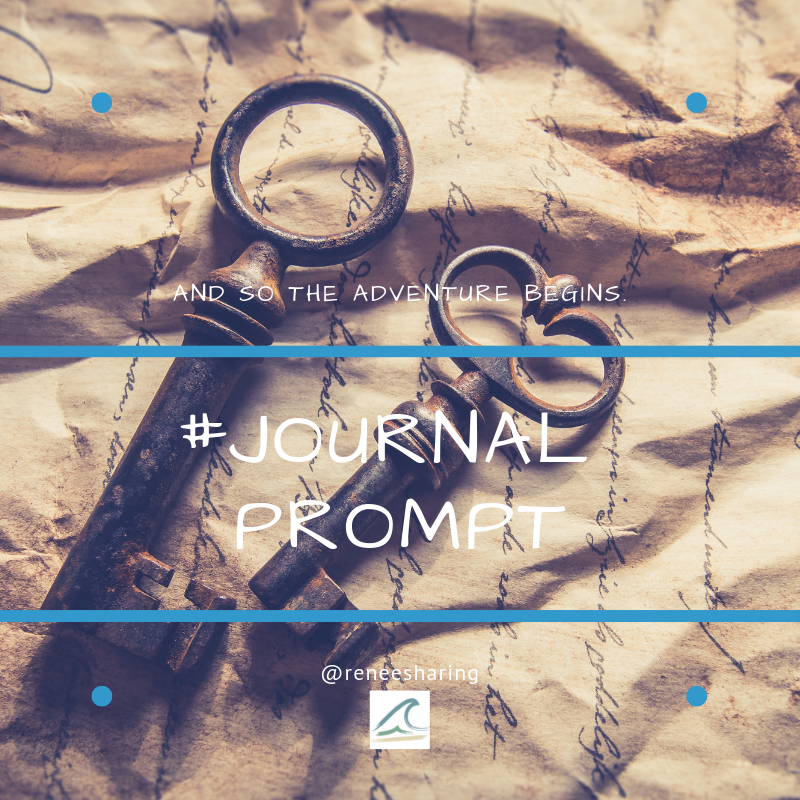 Today, I am daring to dare….. to write truthfully in my journal. To top this, I am going to dare myself to share this with you. Writing in my journal is of course always a place that feels safe, for the simple fact that it is between me and my pen/paper. No one is looking over my shoulder and giving back any critical feedback, both positive nor negative. But of course, I had to challenge myself to the 30 Day journal challenge. The #30dayjournal is great by the way because I am writing again. Woohoo, take away the cobwebs! 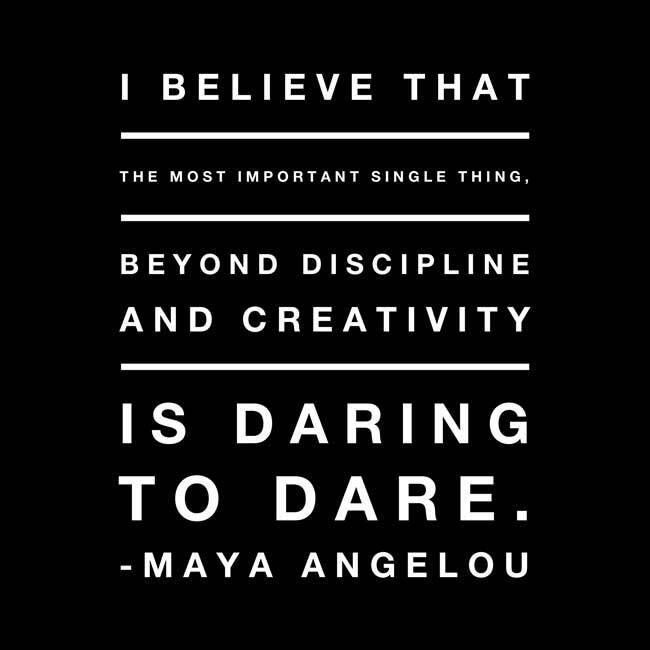 Daring to dare gets me thinking about the desires I have for this year. One, of course, is finishing my equine sports massage degree. That is in the full process, and the energy that is is giving me is just wonderful. It is steady, supportive and just what I needed to do. Follow my heart, listen to the quietness in the stable. It is all adding up. It is giving me what I desire in connection with healing, nature and the feeling of being at peace. Let me be very truthful here as well. It is a lot of work and hard work too. My training only wants to see top quality work and the horse are very clear with their feedback as well. They have course no boundaries and will take as much and as long as they can get. There is, of course, no real reason for them to let me leave after an hour. If it is painful, they will try to kick or bite me. If they love it, the horse will ultimately lean in and push me against the wall. All this is good, I am having a great time and loving the honest feedback I am getting from the horse and the owner. I have arrived at home. It sometimes feels so silly and almost as if it is not real. I know that there is so much to learn and to be the novice feels just right. The moment that I am ready to move on to the next step will come, but for now, I am exactly there where I need to be. All is good at that part. The daring part comes to the Young Living essential oils. I love these oils. They are just beautiful, and the fact that you can eat them makes them so safe to use. Exceptions of course for people with allergies for some of the essential oils. I know that this is an issue for some of you. Let me show you why to like to share these oils with you because it is a particular lifestyle I would like to share. My love of sharing these amazing essential oils has nothing to do with me selling, trying to convince you about essential oils. I want to share my passion with you and just because I have no clue how to share this with you. I took this dare to start sharing. Have a look at this video if you like and just follow my tumbling way to find the perfect way to share my passion with you. At some point, I will get it right and for now, I start sharing the information I have gathered for now. This entry was posted in Personal development and tagged blog, Change, equine, equinemassagetherapist, essential oils, Finding Yourself Through Intuition, friends, good vibes, happiness, Happy, healing, Healthy, Horses, intuitive, Intuitive Coaching, journal, passion, personal development, Personal Growth, reflections, support, We shall allow our intuition to guide us, young living.